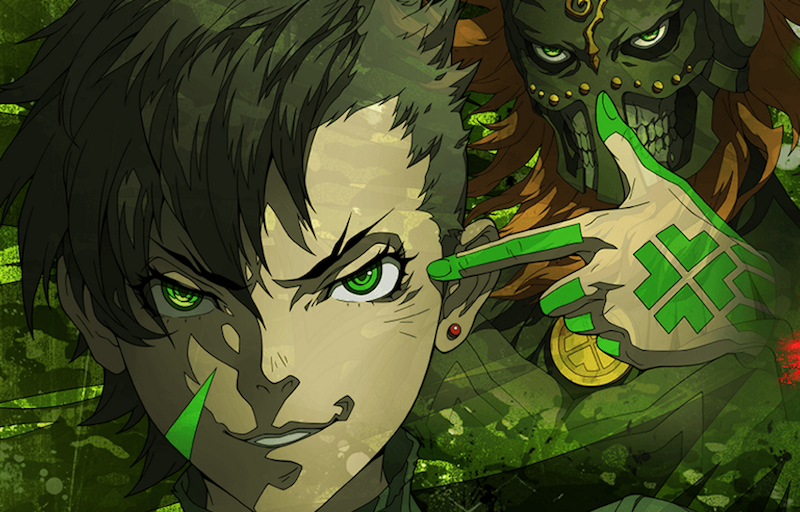 The new RPG Shin Megami Tensei IV: Apocalypse has two lines of unlocalized Japanese dialogue thanks to an oversight that occurred because the QA team played the game too well. First, we’re human. This is important, so before you start writing that angry comment down below, please remember this point. Anyhow, just like in SMTIV, partners can get attacked and knocked out. In this particular battle, partners will return after 3 turns, and the errant Japanese text only shows up if you get to a point where the boss gives you a dialogue option WHILE your partner is KO’d. Our testers, who have been with the company for quite awhile, and who are well-versed in all things SMT (I think a few of them also were QA for the original SMTIV) were so good, they never ran into the situation of having an unconscious partner during the fight, and henceforth the dialogue in question. QA can be a tedious, thankless job, especially on massive role-playing games where testers have to play around with countless variables and permutations to ensure everything works right. Even for localization testers—who are more focused on text bugs and typos than on game bugs, since the game has already been tested and released in Japan—things can be rough. The best part of this post is that Atlus, unlike many game companies, is willing to be totally candid about their flaws and mistakes. Compare the honesty and transparency of this post to, say, the people behind No Man’s Sky, who still haven’t tweeted since August 18.